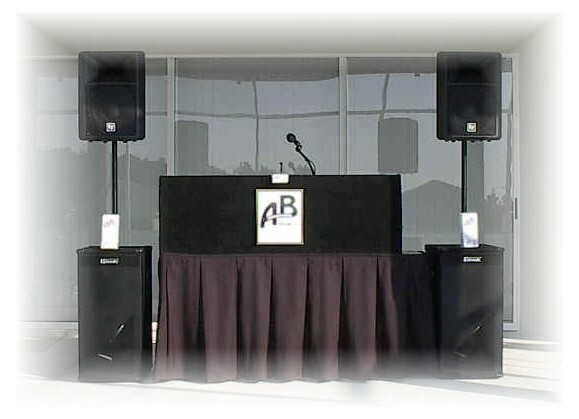 Bay Area Wedding Disc Jockey, Wedding Disc Jockey Bay Area, Wedding, Disc Jockey, Bay Area. Bay Area Wedding Disc Jockey, Bay Area, Wedding, Disc Jockey, Wedding Disc Jockey, Bay Area Wedding DJ, Bay Area Wedding DJ's, San Jose, San Francisco, Bay Area. Next to having a Baby, your Wedding is usually the Second most important day of your lives, It marks the start of a new beginning with the one you love and should be treated with the highest respect and professionalism. The stresses of planning and carrying out a Wedding and Reception are over rated, if you have the right people working with you the day will run flawlessly and stress free. This is where I far surpass my competition. I am more than a Professional Disc Jockey Company in that I provide my Brides with the highest level of service and pre-planning support available in the industry. Your wedding day should be filled with excitement and not surprises. Rest assured that I will be there to take care of all your needs. I take a personalized approach to planning each wedding and will make yours just as memorable. I work with you to create the reception you have dreamed of, playing the music you want while incorporating the right blend of guest interaction and fun. My philosophy on entertaining weddings is simple, Deliver the event the you want, take into account your dreams, anticipate your needs and make this day one you will never forget. I chose my profession because it’s truly what I love. As I tell all my clients, I do what I love, and I love what I do. I hope this helps you to get to know a little more about me, and I look forward to helping you make your Special Day be all you Dreamed it could be. 1. Set-up generally 1 hour before your guests arrive at your wedding reception..
4. 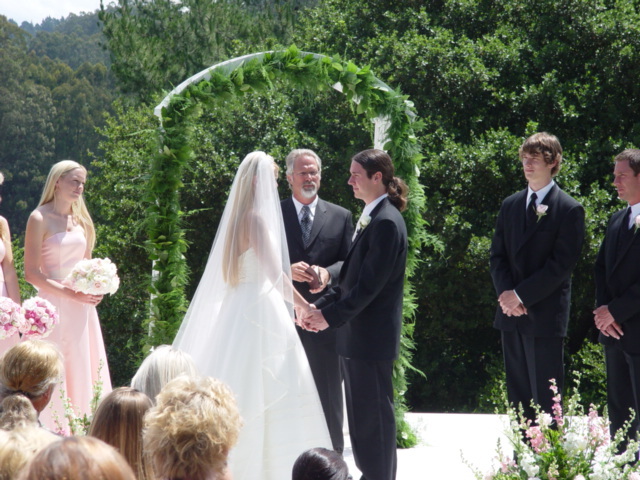 Grand march can be done at that time to introduce wedding party as you enter the room. Or a receiving line can be done instead, or you can just enter the room. You will be introduced at the first dance anyway. 5. It's nice to have about a half hour to 45 minutes at the most to settle down after you reach your wedding reception. During that time you can greet your guests at a leisurely pace after you arrive. 7. Toast: can be done by anybody but generally by the best man. 8. If you are having a buffet line, I recommend to do the toast right after the last guests goes through the line. That will be the quietest time of the whole day and all the guests will be sitting down and you will have their undivided attention. If you are having a sit down meal you can do the toast as soon as the room is seated. or it can be done during the salad or the meal. The main thing is to have the room quiet, and have the guests attention. 9. First dances right after the meal is done and then on into open dancing. 10. Dancing goes on for approximately 20/40 minutes after the first dances depending on the crowd. 11. Cake cutting and then money dance if you want one. Once again this is a general format I have used through the years, but any way you want your reception to go is the way I will do it.